From the vast array of Poncho Pikachu plush toys comes the ultra cute slightly derp Pikabro! I don't know why but I could not resist this little Pikachu dressed as a Mega Slowbro. All the Poncho Pikachus come in either a standard plush or a key-chain size and I decided to go with the key-chain, however I must say its a fairly large plush to be hanging on a bag (or at least any of the bags I own). But then again I got him to be a mini plush not an accessory so I will be removing the gold chain he comes with. 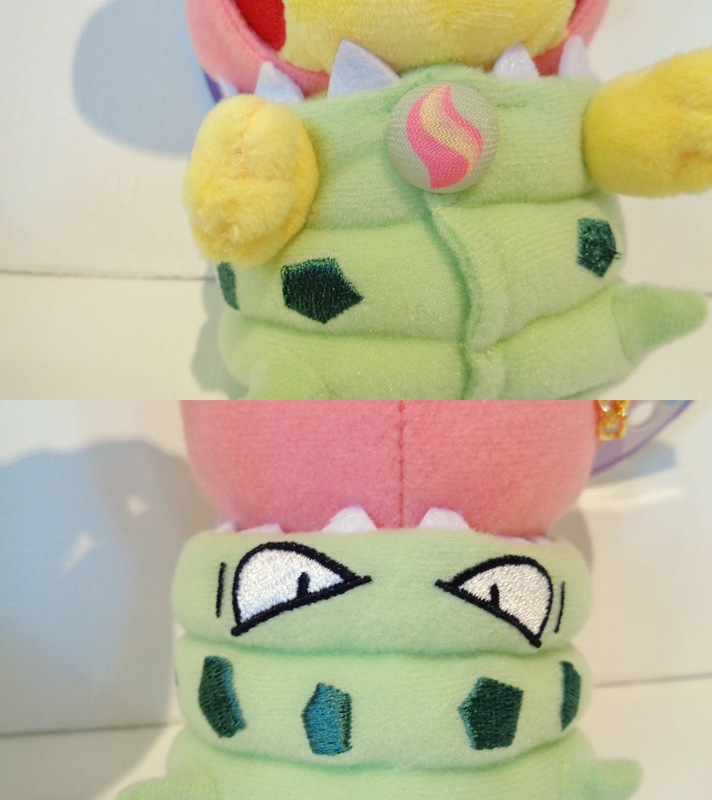 This plush is really good quality for a key-chain plush with the only uses of felt being the teeth! 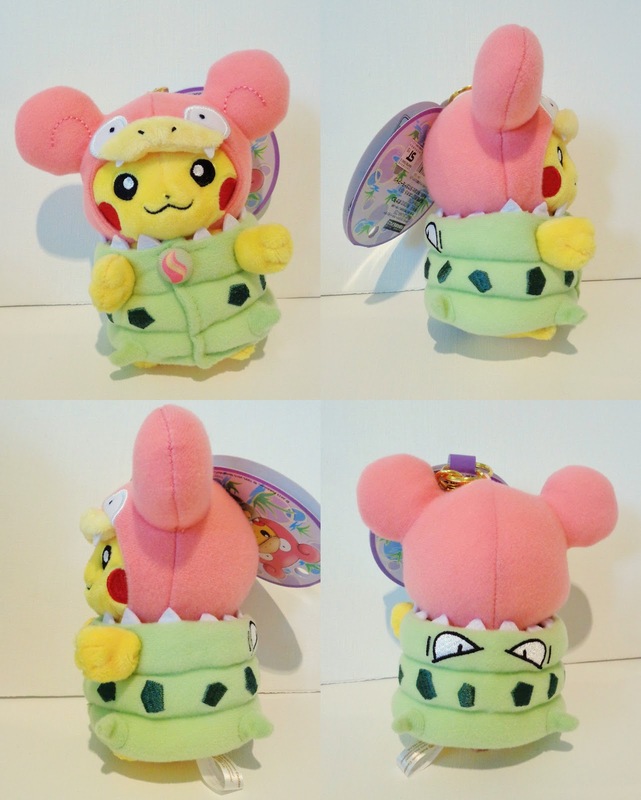 All the stitching is great, the fur of the Pikachu and the Slowbro's mouth is super soft, and Pikachu even has a tail (though hidden) which means there's an actually body underneath the duffle-coat-like-poncho. All in all he is just a stellar little plush and I highly recommend him. I myself am now very tempted to pick up some more Poncho Pikachus!